My mother was an excellent seamstress. I’m pretty sure she could sew anything, even without a pattern. Her favorite sewing machine was a Pfaff, which makes sense because she was German. I know how to sew, but just the basics. I bought my first, and only, sewing machine about 25 years ago. It’s a White – that’s the brand as well as the color. It has been a persnickety little bugger for years, but it’s hard for me to justify buying a new machine when I do so little sewing. The problem is that I suffer from Bernina Lust. 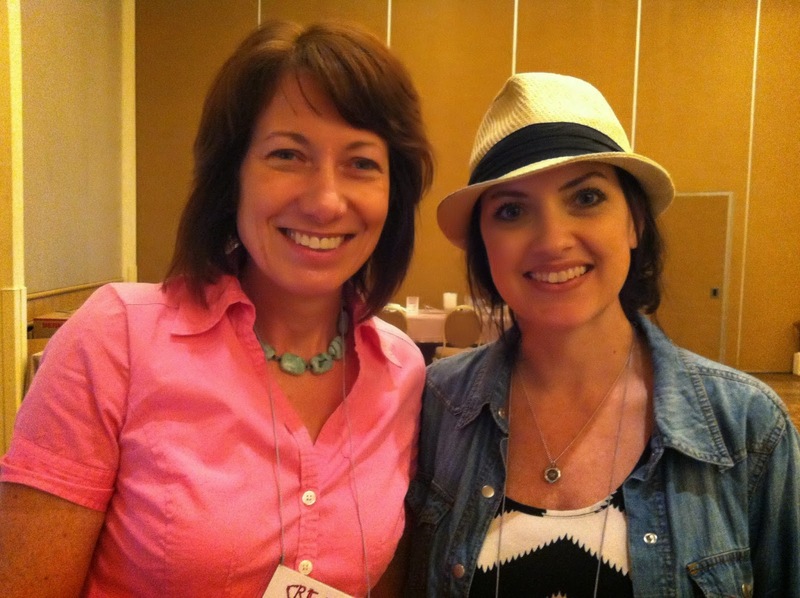 2 years ago I worked on a Bernina machine at the CREATE Mixed Media Retreat in California. 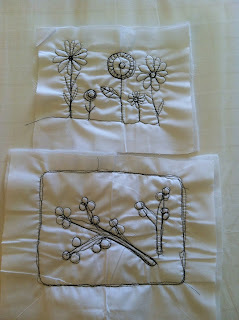 The class was free motion stitching and it was mind blowing! The machine was so smooth that I was able to create some wonderful pieces even though I had never done free motion stitching before. I’m afraid that experience has ruined me forever when it comes to any other sewing machine. 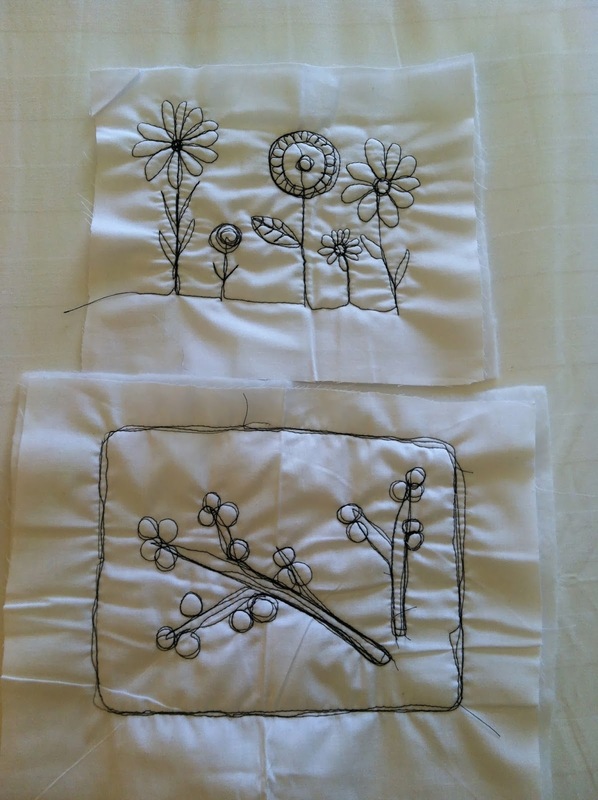 My BFF bought a Bernina machine in California (she too had been transformed by her brush with Bernina). They offer really great deals at the retreat because the machines are used for classes. I was able to resist the purchase twice, once in California and once in Chicago, but my resistance weakens every time I try to sew a mixed media project with my old, basic sewing machine. I think I should start saving now for CREATE Chicago in August where I can give in and buy my own Bernina. 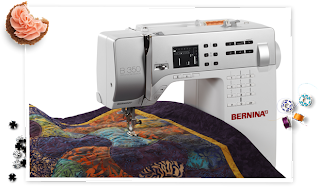 I predict that very soon Roxanne, my best friend’s Bernina, will have her own BFF. Recently I went to the Nature Artists Guild Exhibit at the Arboretum. The art was mostly drawings, some oil and acrylic paintings, some fiber art, and 2 pieces of jewelry. I was impressed with many of the pieces, but the ones that really caught my eye were done with colored pencils. I was amazed at the level of detail in the close-up drawings of flowers. I could see the veins of the leaves and the hairs on the stems. 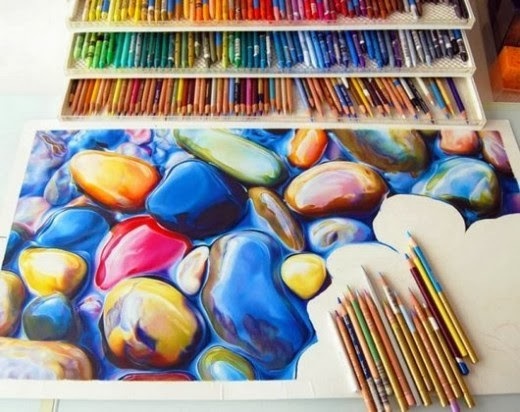 How sharp must these colored pencils be in order to create those tiny lines? 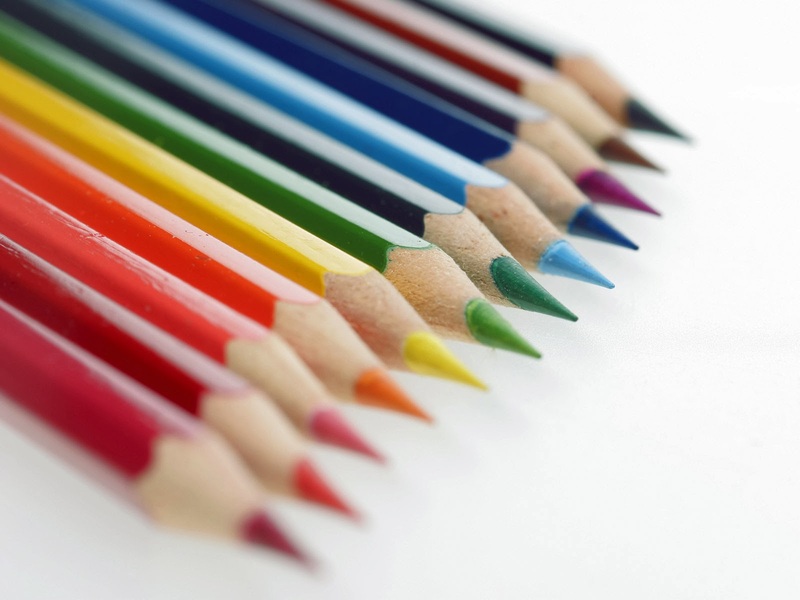 I wanted to learn more about colored pencil drawings so I went online and did a search. I discovered the Colored Pencil Society of America website (www.cpsa.org). They have an amazing online exhibition every year called Explore This. I would swear that some of the pieces are actually photographs. Looks like I will be adding "create beautiful art with colored pencils" to my list of things to do. So little time, so many art supplies to play with!